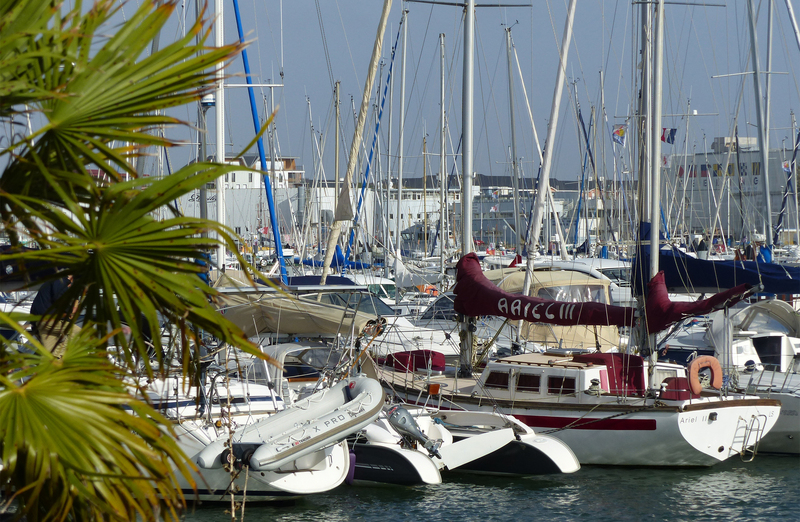 What if you wanted to sail this morning to l’Ile d’Yeu, l’Ile de Ré, l’Ile de Noirmoutier or simply go on a fishing trip around Les Sables d’Olonne ? Do not hesitate to do so, your boat is waiting for you. LA CONCIERGERIE SABLAISE has taken care of everything. We carry out a global inspection of your boat (sailing or motor boat) every time. We check the boat’s opening/closing of doors and windows. We check the stampness of your boat and ventilate everytime we pass by. We supply the boat with freshwater regularly. We check your boat’s mooring lines. We run the engine on site every time to check for any malfunctions.